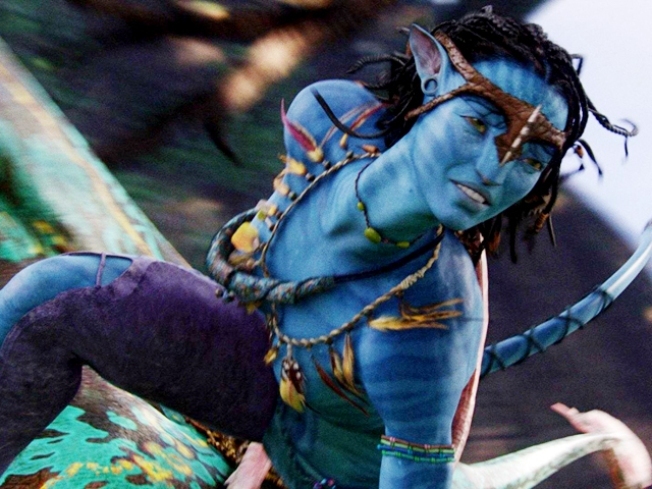 The sci-fi tales "Avatar" and "Star Trek," the comedy "The Hangover" and the recession-era story "Up in the Air" are among nominees for best screenplay from the Writers Guild of America. "Avatar" and "The Hangover" were nominated Monday for original screenplay, along with the Iraq War saga "The Hurt Locker," the romance "(500) Days of Summer" and the 1960s comic drama "A Serious Man." "Up in the Air" and "Star Trek" are competing for adapted screenplay. Also nominated are the country music tale "Crazy Heart," the Julia Child story "Julie&Julia" and the Harlem drama "Precious: Based on the Novel 'Push' By Sapphire." Among documentary nominees is Michael Moore's "Capitalism: A Love Story." The guild presents its awards Feb. 20.